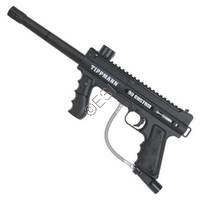 Tippmann’s new 98 Custom Platinum Series is now easier to upgrade, modify and maintain. 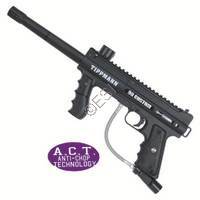 The Tippmann 98 Custom is the AK-47 of the paintball world. 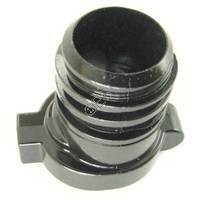 Ultra-durable, inexpensive, performs well above expectation, a fan favorite across borders, and is easy to modify to your specifications with very little effort. 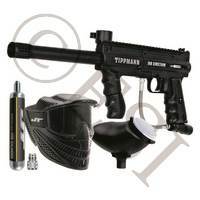 Get into the sport with a quality marker and leave those clunky plastic big mart brand models behind. 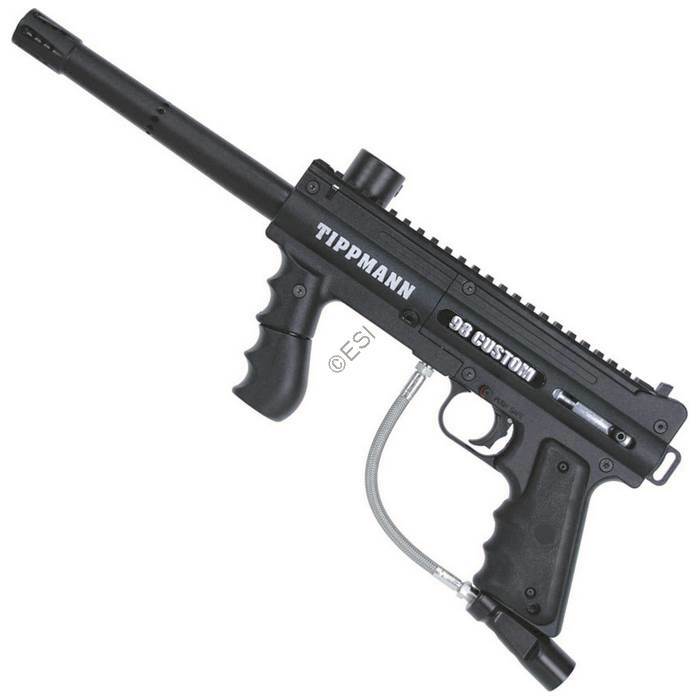 The Tippmann 98 will keep running strong for as long as you play the sport. The Ultra Basic does not come with a hopper. The new Platinum Series maintains the core features of the original 98 Custom including all aluminum die cast receiver, and quick-release feeder elbow. It’s fully compatible for CO2, compressed air, or nitrogen and can be upgraded later with ACT (Anti Chop Technology). 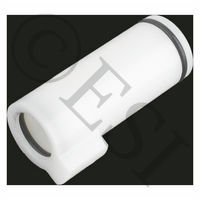 There is also a new Quick Thread Flatline Barrel available for the Platinum Series, which attaches as easily as any other barrel to save players significant time and effort.